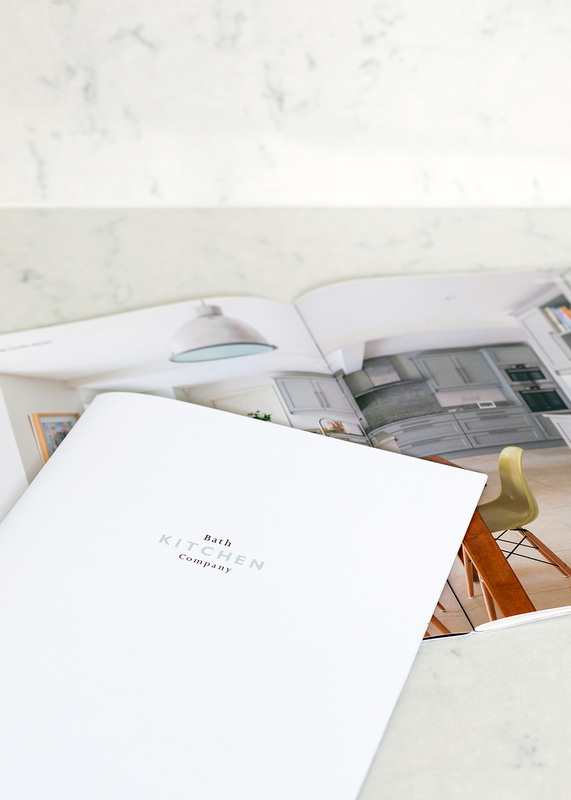 Our kitchen brochure will help you to plan your bespoke kitchen, showing you the diverse range of materials, colours and finishes we can create. Call us to request a brochure on 01225 312003 or alternatively, please fill out your details in the form below. © 2019 Bath Kitchen Company.